27 Nov 2018 --- Texture is an important and sometimes understated area of development in the food and beverage industry. But more and more consumers are interested in how a product “feels,” as well as tastes when it comes to eating experiences. While many consumers are demanding simpler ingredient labels, they are not willing to sacrifice on the eating experience itself, and more demands are being seen across the board which relates to clean label textures, in categories such as beverages, dairy, soups and sauces, to name a few. 84 percent of consumers are more likely to buy food products that contain ingredients they understand or recognize, that is according to an Innova Market Research, Trend Report (2018). Consumers also feel reassured when they see familiar, kitchen cupboard ingredients such as corn starch on the ingredient statement of their favorite products, says Dr. Judy Whaley, SVP, Global R&D, at Tate & Lyle. Clean-label texturants are one of the most prominent trends we see in the market, claims Dr. Whaley. In the last seven years, new product launches with clean label claims grew globally by 13.2 percent, exceeding the number of total launches which grew at the rate of 8.6 percent, according to Innova Market Insights data. For Tate & Lyle, clean-label has been especially prevalent within the dairy category. 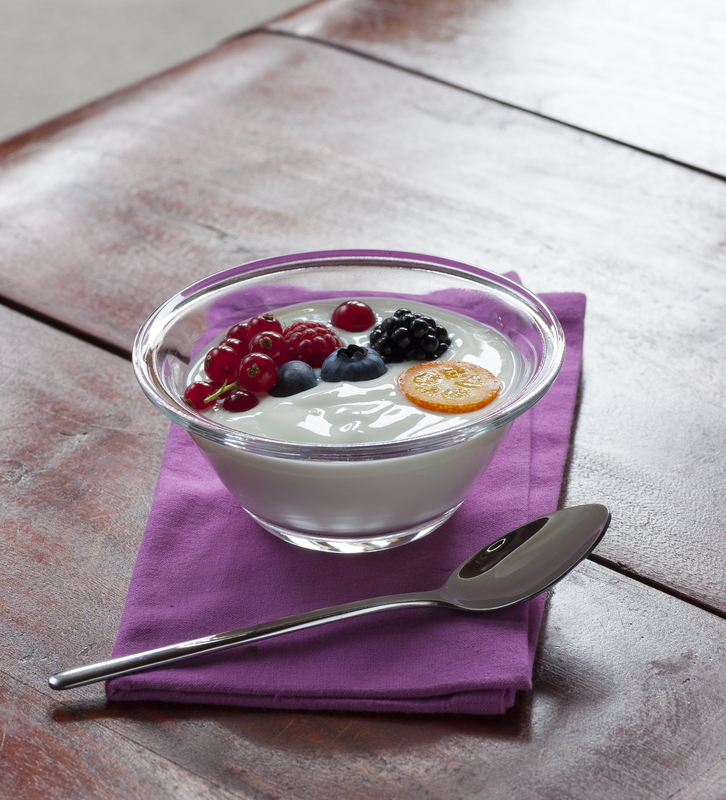 “In North America, for example, a third of new yogurt products launched in 2017 were clean- label, and clean-label spoonable yogurt product launches in Asia saw a 40 percent increase from 2015 to 2017,” she notes. Tate & Lyle has expanded its line of CLARIA Functional Clean-Label Starches, to include cook-up and instant starches that help food manufacturers meet consumer demands for cleaner-labels without having to make trade-offs in taste, texture, and performance. 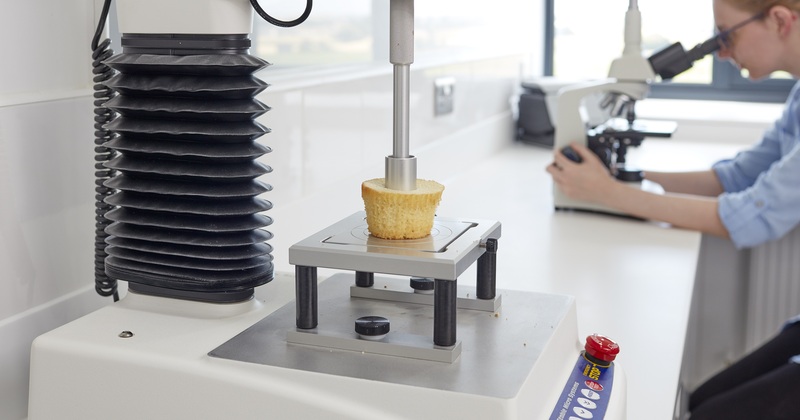 “As we move into 2019, we are excited to continue to expand our tools to provide additional formulation maps and solutions for challenges faced by food developers. We are also pleased to have just expanded one of our TEXTURE-VANTAGE tools, Texture University, to our external partners in 2019,” says Dr. Whaley. There are a number of ways that texture and taste can interact. 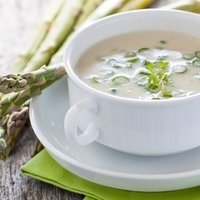 Most commonly, when texture properties such as the thickness of a sauce or soup increase, you can often have the perception that flavor impact is decreasing, says Dr. Rachel Wicklund, Senior Manager, Global Ingredient Technology, Food & Beverage Solutions at Tate & Lyle. “One of the main benefits of working with starch, which is the most common ingredient used in texture formulation design, is that you can predict textural changes and adjust your formulation as needed. For example, to create a lighter texture, it is important to know the extent to which the ingredients used to achieve this will increase the thickness of the product and then use the requisite additional flavors to minimize formulation time and reach the optimal formula faster,” Dr. Wicklund explains to FoodIngredientsFirst. “At Tate & Lyle, we understand the whole texture profile and can change those attributes so we can recommend to our formulators how to make those adjustments,” she adds. Meanwhile, Ulrick and Short believe that the application areas experiencing the most innovation in textures are the new and emerging sectors, says Robert Lambert, from Marketing & Communications. Sugar, fat and egg all have massive textural impacts within recipes all are actively being removed for one reason or another – it’s no easy thing to replace these when the consumer already has a preconceived expectation of the product, says. “What makes this even more challenging is that the 2018 consumer has higher expectations of these fat/sugar/egg reduced products than ever before – a prime example of this being the vegan trend. Veganism is now so popular that there is an expectation amongst consumers that the vegan product is similar (if not the same) as the standard,” he affirms. “There will also likely be opportunities in cross-sector collaborations,” he adds. Texture processing and innovation is a key area for the F&B industry. With consumers seeking for cleaner and more straightforward labels, without compromising on taste, texture will remain at the forefront of innovation. We can expect to see more claims on packaging relating to texture and clean label and much more on the innovations starch, particularly in dairy, desserts, soups, sauces and protein.